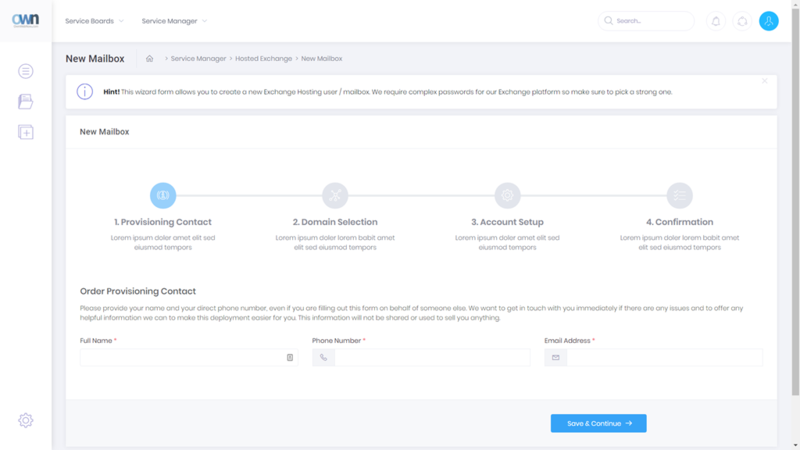 We are very excited to announce the launch of the new XD Service Manager that will allow our partners and their clients a much friendlier way to manage their Exchange services. This is a complete rewrite of the code – frontend and backend – and we’ve taken all the feedback and made the beast much friendlier both for smaller accounts as well as for enterprise clients with tons of users to manage directly. The goal was to entirely remove the IT department and “the PowerShell guy” from the equation and put power user tools at your disposal to quickly and effectively make changes on the mass scale. Navigation is in line with typical modern design you’ve seen in many other web applications with ability to filter, scope, search and quickly apply changes to multiple accounts. As you can tell, the new Service Manager is far friendlier and uses the same wizard approach in the end-user mode that they are likely very familiar with. Because we’ve done very strict implementation on the backend (with all the regulations we are now responsible for), it’s virtually impossible for them to make a mistake. Unfortunately for some of our unskilled IT folks this means no more “Password1” or “NoSPAM” or “Princess1!” as a password going forward but everyone will be experiencing far fewer problems as a result of it. 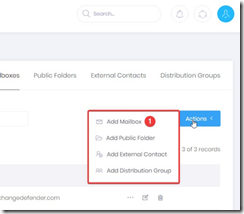 Better reporting as well – you’ll be able to get the full overview of configuration, who uses what, where they are at and so on. 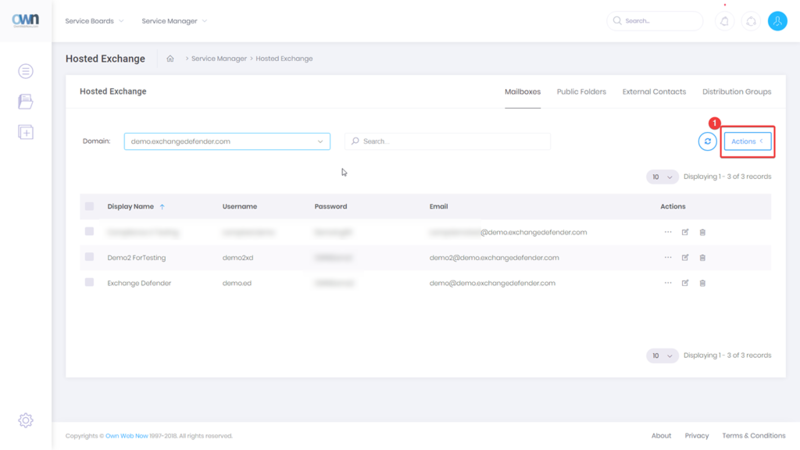 The new Service Manager goes into Beta next week (last week of March 2018) and will run in parallel with the existing Service Manager (on the same site as https://support.ownwebnow.com) as we get more feedback from our entire user base – so don’t worry about this springing up on you as a surprise. You will see the new link on the Dashboard and will have the ability to access the new infrastructure from there. Both will continue to work for at least a month. This is also the new UI framework for Shockey Monkey: which we have been working on for a year now. The same infrastructure, MVC, UI and upgraded backend are going to be driving ExchangeDefender, SM, XD and all other services which means that you’ll very soon be managing everything from the same look and feel that will be extended to your site as well. 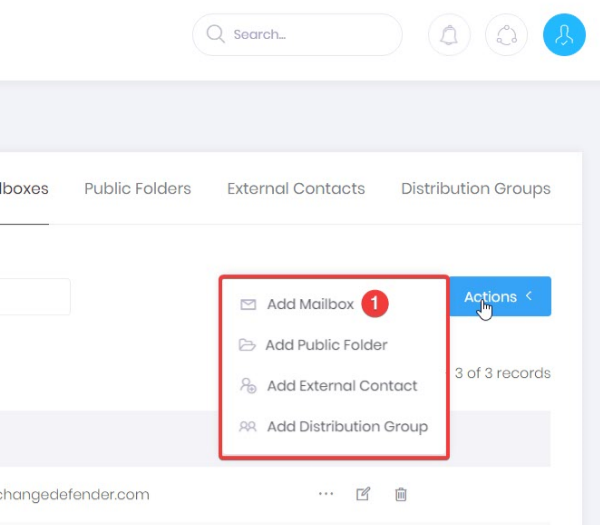 What it ultimately means is that the new UI will follow your branding and your color schemes and no matter where in the ExchangeDefender universe your client ends up, they will be dealing directly with your brand. And we’ll be there in a live chat to provide support and help them out with every service. Thereby ultimately managing the entire communications, collaboration and business management platform end-to-end. Very exciting times ahead! 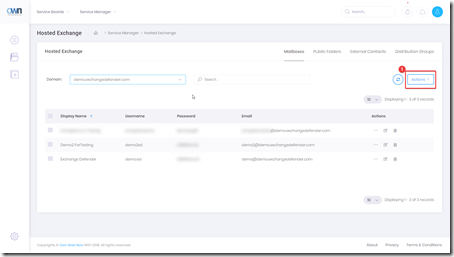 Attachment download: New Service Manager Partner Guide (pdf).